Echo Ridge community has 1 and 2 story single family detached homes, built by Ryland Homes. Homes range from 1,936 to 3,233 square feet. Echo Ridge at Troon North is located on the Southeast corner of Alma School and Dynamite Blvd. 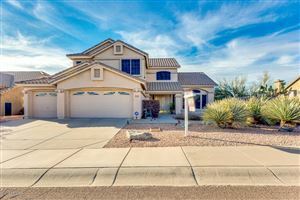 See all Echo Ridge at Troon North.